KK was SO FUN this year! She woke up singing Jingle Bells, and was more enthralled with the tree ornaments than all of the gifts....so sweet! Blessed. St. John bought and started a charm bracelet for K from James Avery (I have one from my childhood too!) with her first charm that says Daddy's Girl. So sweet. So dear! That is what life is all about. She is precious. And the charm bracelet is so sweet. 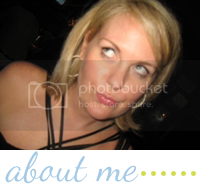 Oh, that is so precious, Shelli! The innocence and magic of a child. A very special Christmas for you and your family. She is adorable. The charm bracelet is darling on her. Oh how sweet! Merry Christmas! 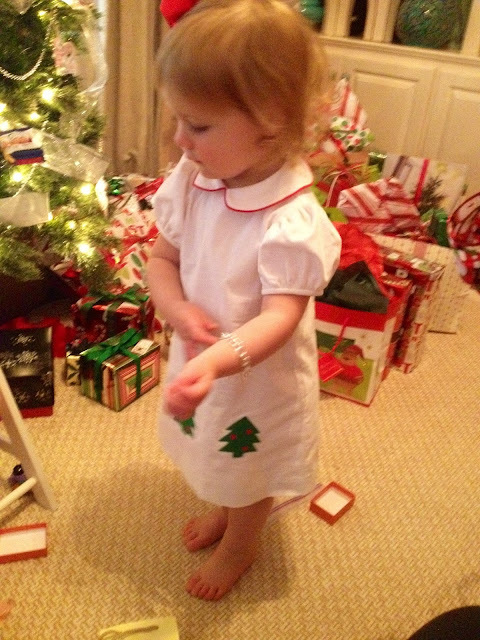 Oh my goodness...she is so precious and how adorable is it that your husband started a charm bracelet for her...love! !